Computer Reservations can be made up to 24 hours in advance at any library location. To reserve a computer, please log into the Computer Reservation System, using your library card number and PIN, and follow the instructions on the screen. You can also contact the library location of your choice by phone to reserve a computer. Failure to notify the library of a cancellation may result in the group being disallowed from future use of library meeting rooms. Fees will not be charged, or will be refunded, if cancellation is received at least 24 hours prior to the scheduled meeting time. Reservations are accepted on a first come - first serve basis; however, reservations are not considered final until a Meeting Room Request Form is completed. 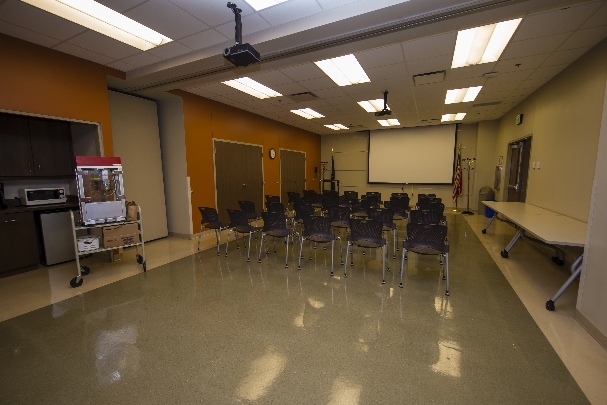 To ensure that library meeting rooms are available to as many groups as possible, meeting rooms are scheduled on a one-time basis; however, ongoing reservations can be made for the current month and the following month. Meetings must be held during the library’s open hours. 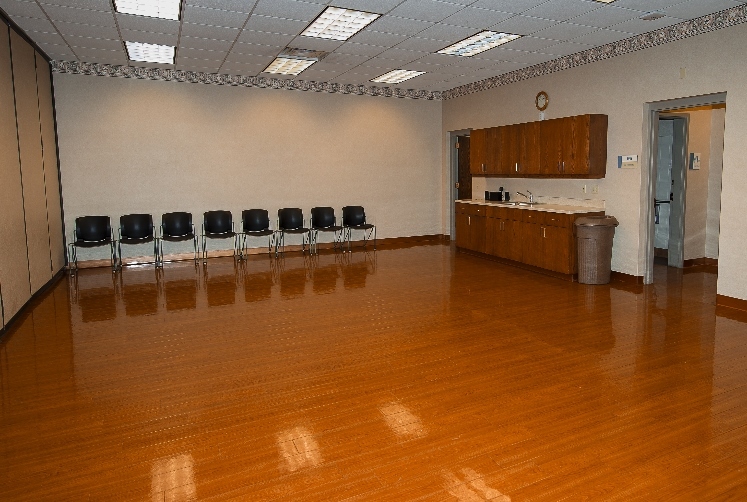 Groups should be careful to schedule meeting rooms for the entire time they are needed, including any setup or cleanup time. 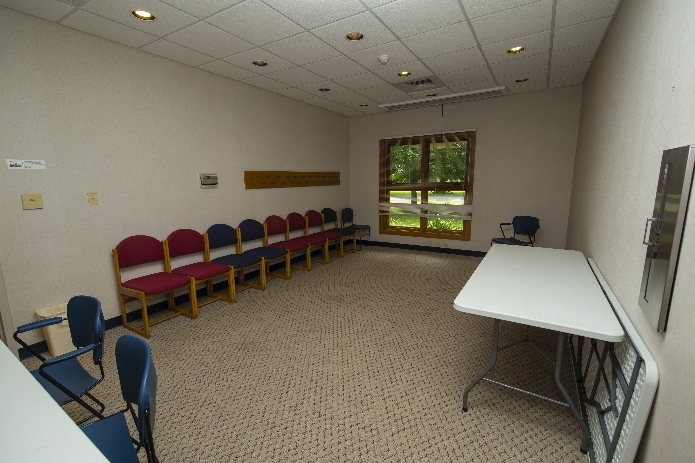 Groups will not be allowed to enter a meeting room before, or use the meeting room past, the time the meeting room is scheduled. In rare instances, the library may cancel reservations, refunding any fees, if the room is needed for a library-sponsored event. 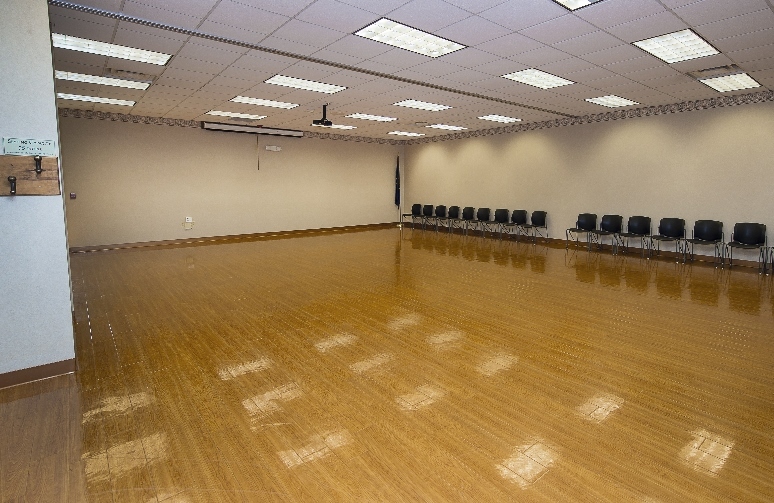 Audiovisual equipment may be available for use in meeting rooms. The equipment should be reserved when making the room reservation. A coffeepot and punchbowl may be available upon request. Red beverages are not allowed in the meeting rooms. Alcoholic beverages are not allowed in the library. 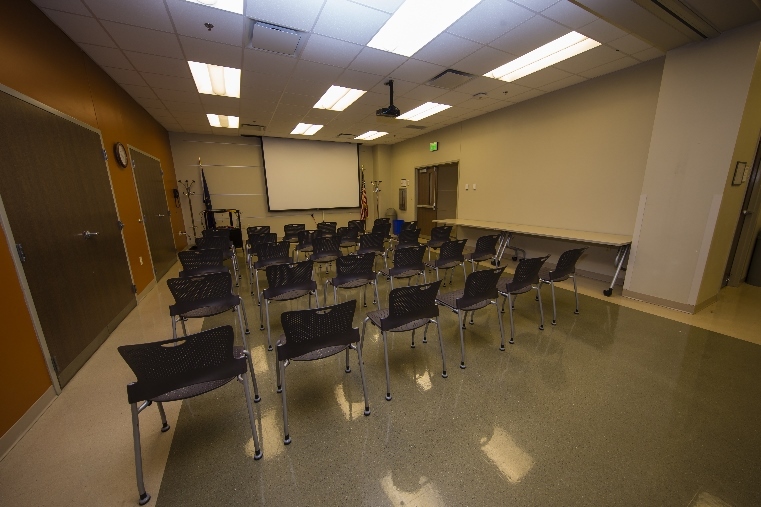 Groups using the meeting rooms will be required to abide by the rules governing the use of the library and meeting rooms. Failure to comply will result in the cancellation of further use of library facilities. 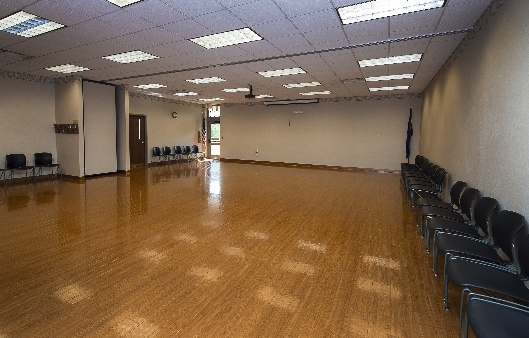 Groups must accept responsibility and agree to pay the library for any damages to the room and/or equipment which may occur during use of the meeting rooms. The room must be left as it was found. Litter must be bagged and placed next to the trash receptacle. Absolutely no liquids should be placed in trash bags. Extra trash bags are available. Library equipment and furnishings, including tables, must be protected from damage by glue, paint, heat, etc. Candles may be used for decoration, but may not be lit. 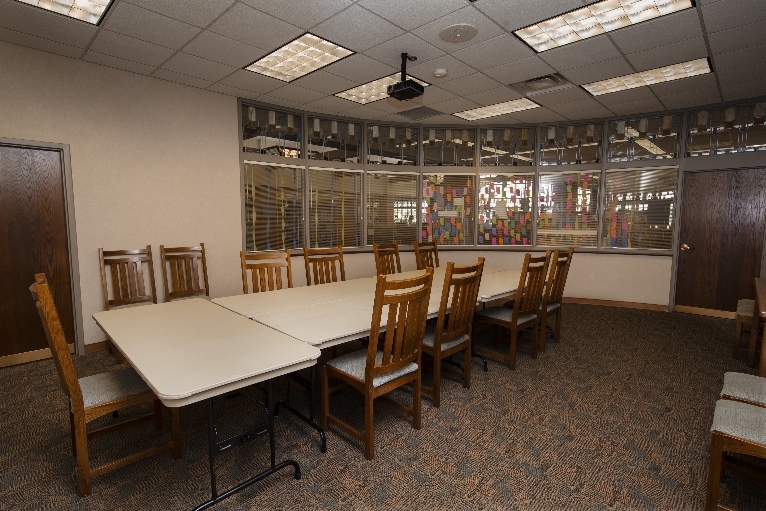 Library personnel have free access to enter any meeting room at any time. The library board has vested in library personnel the authority to supervise meeting room use and to interpret policy; however, final authority rests with the library director.